Tim Bruneau holds a Bachelor’s in Choral Conducting from Lawrence University and a Master’s in Vocal Performance from California State University, Los Angeles. He received further vocal training in the master classes of numerous esteemed artists, including Marilyn Horne, Beverly Sills, Martin Katz, Benita Valente, Gerard Souzay, and Elly Ameling. 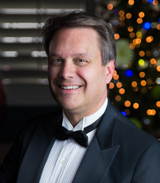 Mr. Bruneau has sung under the baton of such legendary conductors as Leonard Bernstein, Seiji Ozawa, Margaret Hillis, Paul Salamunovich, Ricardo Muti and Leonard Slatkin. He has appeared as both a soloist and choral singer with a wide variety of musical organizations, including the Chicago Symphony Chorus, Los Angeles Master Chorale, Musica Angelica and Opera A La Carte. 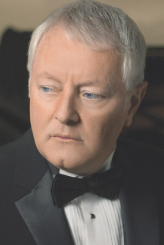 Mr. Bruneau has appeared as a pianist with numerous singers and instrumentalists in concert, accompanying such artists as baritone Rodney Gilfry, cellist Michael Beert and soprano Alba Quesada. He has accompanied the master classes of soprano Renée Fleming, mezzo-soprano Frederica von Stade and Broadway performers Carol Burnett, Johanna Gleason, Barbara Cook and Anthony Crivello. Mr. Bruneau has recorded with widely diverse artists, including Andy Williams, Frederica von Stade, Rod Stewart, Suzanna Guzmán, Maureen McGovern, Sylvia McNair and Rich Del Grosso. His original art songs and choral compositions have been performed in concert venues throughout the United States. Bruce Mangum, pianist, hails from Nampa, ID, where he grew up in a musical family. In 1992, he earned a Bachelor’s degree in Applied Piano from the College of Idaho in Caldwell, ID. The following year, he completed one year toward a Master’s in Piano Performance from the University of Idaho in Moscow, ID. 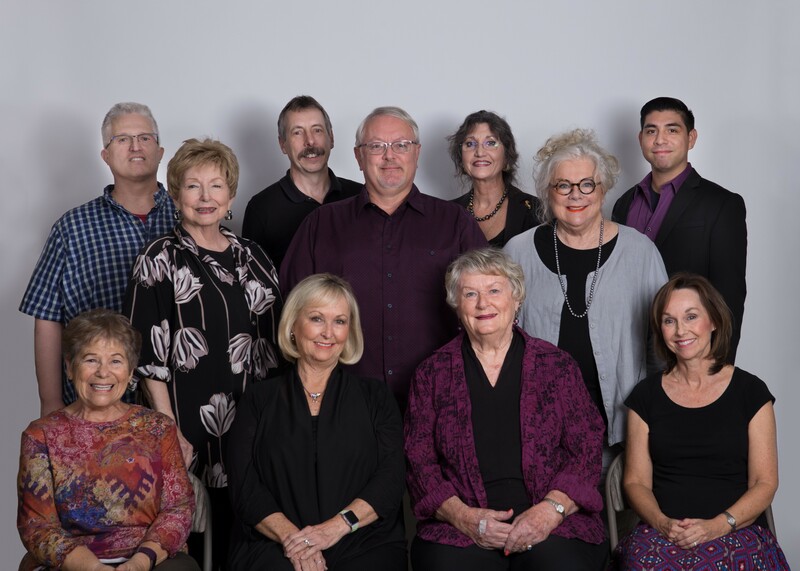 Bruce has played piano since age 7, and instructors include the late Dr. Fern Nolte Davidson, Dr. Jay Mauchley, Jeffrey Payne, Carol Rich, the late Nicolas Laurienti (founder of the Denver Opera Company), and most recently Tim Bruneau, Artistic Director of the California Desert Chorale. Bruce lived in Portland, OR, for 7 years where he accompanied local music and opera students and served as Musical Director for a number of community theatre productions. 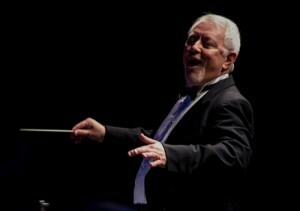 He won Musical Director of the Year for his work in Irene in 1997. From 1999 to 2002, Bruce joined up with Princess Cruise Lines as Atrium Pianist, and was able to see much of the world in his travels. It was out on the high seas where he developed and perfected his romantic piano playing in the style of John Tesh — with a little George Winston thrown in. In his leisure time, Bruce enjoys listening to a wide variety of music from opera to pop to light jazz, including such artists as Eva Cassidy, Amy Grant, Judy Collins, Anonymous 4, Il Divo, the Manhattan Transfer, k.d. lang, Keiko Matsui, Zero 7, and even Lady Gaga! He moved to Palm Springs in 2005 from Denver, CO, with his husband Dan Hodges. He served 9 years as the Music Director for Shepherd of the Valley United Methodist Church in Indio, and was Principal Accompanist for the [then] Caballeros: the Gay Men’s Chorus of Palm Springs for 7 seasons. Most recently, from November 2014 to July 2016, Bruce led music for the University Methodist Church in Redlands, CA, and now is thrilled to start his inaugural season as Principal Accompanist for the California Desert Chorale! In October 2010, Bruce released a CD called “Hidden in Plain View” of original songs and religious piano arrangements, and this recording is available on iTunes and Amazon.com. Our office does not sell tickets.